The Fifth Circuit affirmed the decision of the District Court (Northern District of Texas) denying the tax losses of Texas banker D. Andrew Beal. The Court of Appeals affirmed the lower court’s finding that the partnership through which the losses were generated was a sham and that the losses should be disallowed. However, the Circuit Court also affirmed the trial court’s determination that penalties should not be allowed. Southgate Master Fund v. US. The U.S. Department of Justice released a press release announcing victories in three tax cases on the same day. The press release characterizes all three cases as tax shelters. We will add all three cases, Southgate Master Fund LLC v. United States (5th Circuit), Pritired 1 LLC v. United States (S.D. Iowa), and WFC Holdings Corporation v. United States (D. Minn.) to the blog later this week. Read the Department of Justice Press release here. 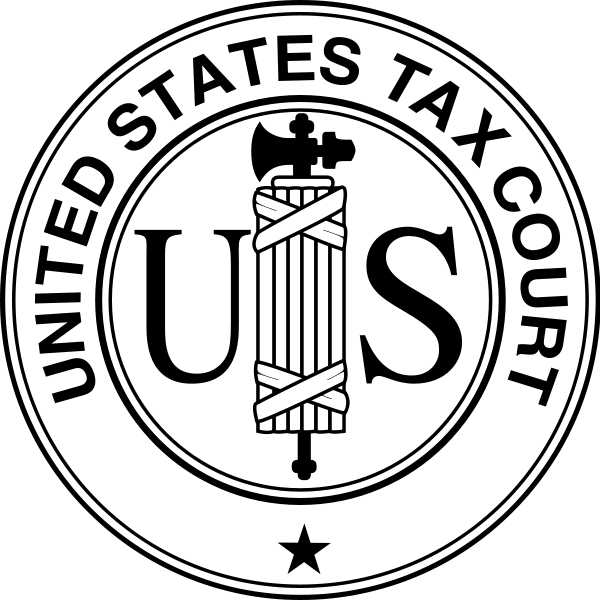 The Senate has confirmed the reappointment of three United States Tax Court judges. Tax Court Judges Maurice Foley, Joseph Gale, and Juan Vasquez have been reappointed for a second 15 year term. 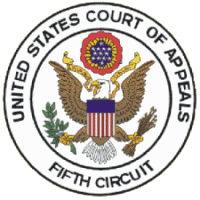 The U.S. Supreme Court has granted certiorari in Home Concrete & Supply v. United States, a decision of the 4th Circuit Court of Appeals on the much litigated application of the 6-year statute of limitations. Home Concrete was the first of the 6 year statute cases (also known as the Intermountain cases) to reach the Supreme Court. When the Court selected Home Concrete for hearing it was also presented with the opportunity to hear similar cases from the Federal Circuit (Grapevine) and 7th Circuit (Beard) but apparently has put those petitions on hold pending the decision in Home Conrete. For more visit Tax Appellate Blog.